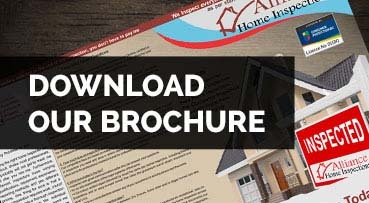 Alliance Home Inspections is one of the leading building and property inspection companies in the Lower Mainlaind. With years of experience in the industry, we have built ourselves a trusted reputation for providing high quality inspections. We perform the most thorough and comprehensive home inspections that let prospective homebuyers and homeowners know everything about their investment. All our home and building inspections include a complete visual review of both the exterior and interior of your home. Your home is one of your most important investments. Whether you need a Pre-Listing Inspection, a Pre-Purchase Inspection or any other inspection, you need the best home inspection available. 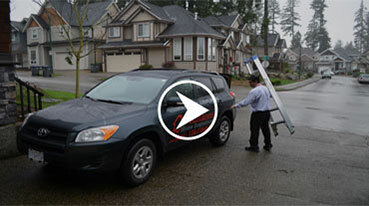 Alliance Inspection Services in Surrey has been helping clients make informed decisions throughout the Lower Mainland.